When you haven’t been able to have the child you’ve always wanted, even after seeking help, it can be emotionally trying. 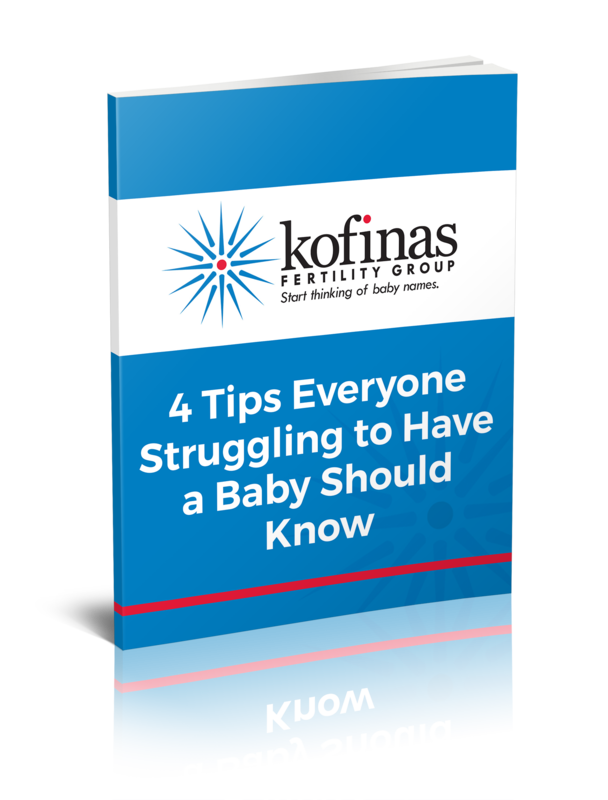 We at the Kofinas Fertility Group truly understand your hardship, and we’re here to provide you with the comprehensive, compassionate care you need to finally have the family of your dreams. Our fertility specialists are distinguished by their extensive experience, emotional receptivity, and specialized surgical skill. We’re committed to taking every necessary approach, and we offer many procedures that you won’t find at other fertility clinics, including surgery. Despite what you may have been told, surgery is often an important aspect of fertility care. And yet, many doctors are unwilling (or lack the capabilities) to operate, even when it will offer the best chances for a successful pregnancy. At the Kofinas Fertility Group, we do it all, because that’s what it takes to give you a healthy, happy child at a rate you can afford. Choose Kofinas Fertility Group’s comprehensive fertility therapies to help you start a wonderful family. 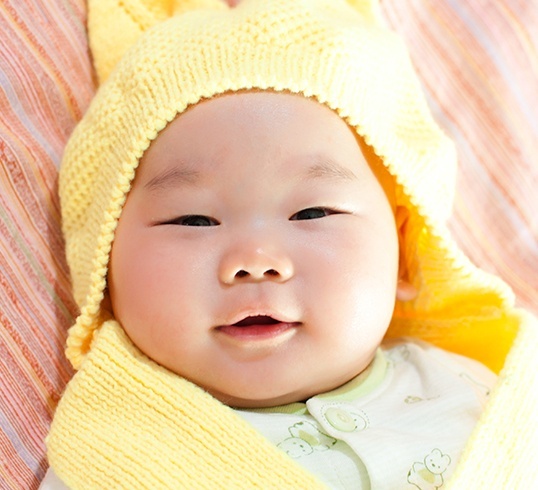 Giving New York great fertility results with low-complexity therapies. Our greatest priority at Kofinas Fertility Group is helping you start the family of your dreams — not just with our genuine compassion, but also with as little inconvenience and financial burden as possible. Our low-complexity therapies are generally our first-wave attempt at helping people with relatively uncomplicated fertility cases achieve a healthy pregnancy. These therapies are less expensive and less invasive but can still be very effective at helping you conceive. To maximize your chances of an optimal outcome, we typically use our main low-complexity fertility therapies — intrauterine insemination (IUI) and ovarian stimulation — together. 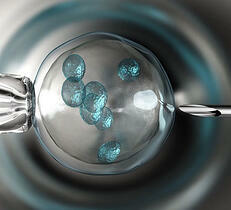 Kofinas Fertility Group’s advanced in vitro fertilization therapy can help you conceive. At Kofinas Fertility Group in New York, Dr. George Kofinas built his practice around exceptional and compassionate fertility treatment for every patient. He and his team are dedicated to your dreams of conceiving a child, and they’re highly skilled in the most leading-edge fertility treatments, including in vitro fertilization (IVF). 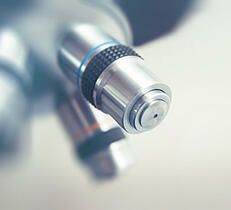 Surgical procedures to improve your fertility in New York. In many cases, a condition that causes infertility can be treated surgically. Or, to put it more succinctly, there are many cases where surgery is necessary to offer the best chances for conception, pregnancy and childbirth. Kofinas Fertility Group offers comprehensive treatment for all fertility issues, including issues that require surgical care. Whether it be for a condition that affects men or women, our team is highly experienced with reproductive surgeries to maximize your chances of conception. Depending on your specific condition, a custom surgical plan is developed for you. Offering Advanced Egg Freezing in Manhattan, Brooklyn and Staten Island. Egg freezing (officially known as “oocyte cryopreservation”) works by bathing your harvested eggs in a solution that prevents ice crystals from damaging them. We then place your eggs in plastic vials and freeze them in liquid nitrogen in a process called “vitrification.” Frozen eggs can be stored for weeks, months or even years, and then transferred to your uterus or that of a surrogate mother. 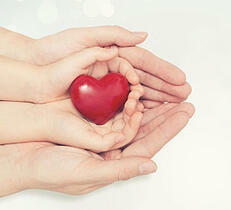 Access Kofinas Fertility Group’s donation and surrogacy program to become a happy parent. Kofinas Fertility Group provides genetic testing to check for abnormalities. At Kofinas Fertility Group in New York, one of the many services we offer is genetic testing. Genetic testing is a test used to examine and evaluate your DNA (the chemicals that carry instructions for your body’s functions) to explore any changes or alterations in the genes that could cause an illness, disease or developmental delays in your child. The Kofinas Fertility Group team offers you dedication and experience. 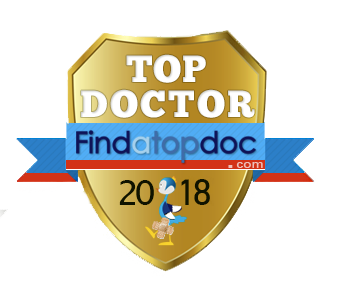 George Kofinas, MD, FACOG, our distinguished founder and medical director, and his team of personally trained specialists will uncover the root of your fertility issues and recommend a treatment plan customized to your individual needs. 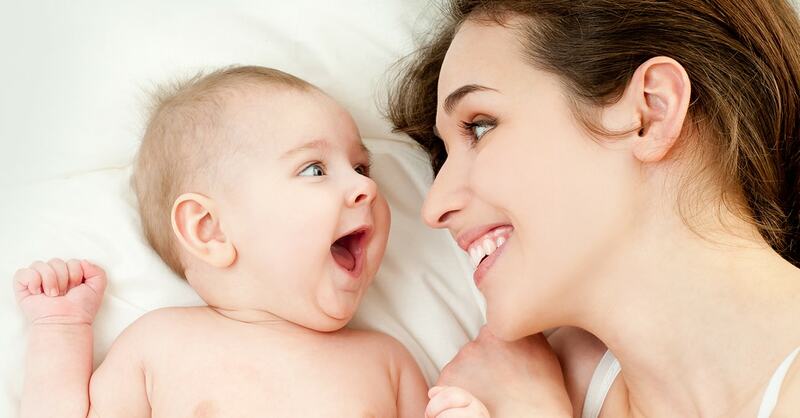 This thorough approach is our secret to successfully giving you the joy of parenthood. We've created an eBook that will provide a comprehensive look at reproductive medicine, strategies to overcome any challenges you face, and help you make the best decisions for you and your family. It was a long journey for me, with many twists and turns. And some real rough spots. But I always felt a lot of support from the staff at Kofinas- especially from the wonderful Dr. Brzechffa. And I couldn't be more pleased with the results: a beautiful healthy son. I am so grateful to everyone who works for the Kofinas Fertility Group because of their compassion and expertise. Without them I would not have my precious son. The doctors and nurses and staff members at Kofinas treated me as an individual and I felt cared about and cared for during the nerve-wracking and exhilarating experience of trying to get pregnant. My family will forever be thankful to Kofinas Fertility Group.